Explore the sights of Sydney Olympic Park in a fun, team based adventure race testing skill and team work. 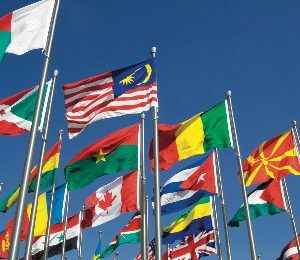 This internationally themed race mirrors the popular TV show’s format, including checkpoints, language barriers, transport issues and detours. 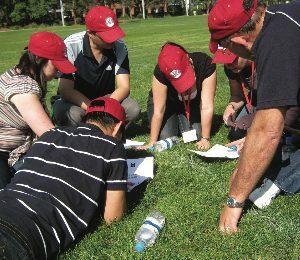 Challenges, locations and distances can be customised to suit your team. Draw, aim and release! Learn how to draw a bow and arrow and hit the target under the expert tuition and technical guidance of Australian Paralympian, 2016 Rio bronze medallist archer, Jonathan Milne. 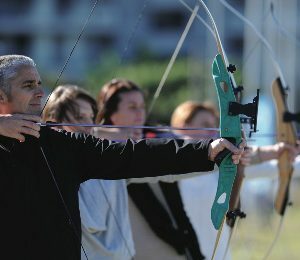 Sessions are held at the Sydney Olympic Park Archery Centre, host of this skilful sport during the Sydney 2000 Olympic Games. 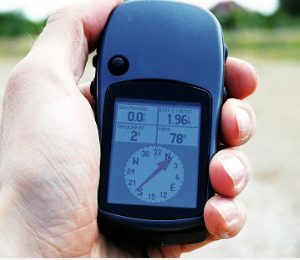 Armed with only a GPS and a list of clues, teams must navigate their way to different locations around the Park. It’s competitive and a great opportunity to immerse delegates in the sights and sounds of this historic location. For an Australian touch, an Australian Gold Medal winning athlete can meet delegates along the journey. Feel like a tennis professional as you walk through the players’ tunnel onto Centre Court at Sydney Olympic Park’s Tennis Centre. 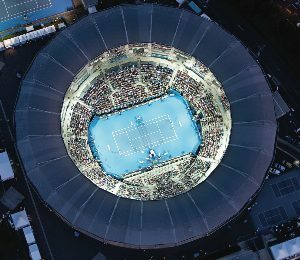 Home to the annual Sydney International Tennis Tournament, participants can serve, rally and volley their way around this famous sporting arena in a series of coaching, cardio and on court sessions under the instruction of an experienced coach. The challenge concludes with a centre court trophy presentation. Cycle through our great outdoors and discover the birds, spiders and frogs that call the Park home or work with our guides to tailor a tour especially for your delegates. 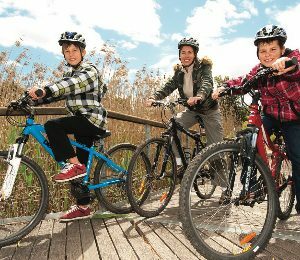 From tours exploring the Olympic Legacy, Environmental Sustainability and Event & Place management to expeditions through the intricate web of the natural wetlands, there is a perfect two-wheeled adventure for groups of all cycling abilities and interests. 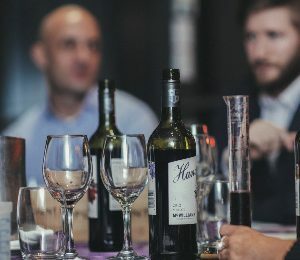 Australia is renowned for its award-winning wines, so why not challenge your team to try and blend their own? An expert Hunter Valley winemaker will facilitate this session teaching delegates the art of blending wine. Fine Australian cheeses are served during the session, and sampling of the wine is encouraged! All participants are sent a bottle of the winning teams’ wine after the event to enjoy. Break a World Record! 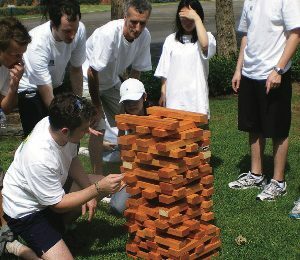 Working alongside Guinness World Records adjudicators, choose either an Olympic or Australian themed World Record (new or existing) for your team to break. To enhance the competition and energy, each group can attempt to break each other’s record in the same event. Swing through the air with the greatest of ease! 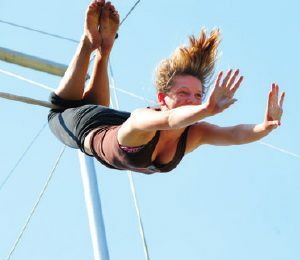 Participants step out of their comfort zone as they learn to swing, flip and catch on the flying trapeze under the guidance of experienced trapeze instructors. This adrenalin-charged challenge will be one your guests will find hard to forget! What better place for a mini-Olympics than the world’s greatest Olympic Park! This is a round robin format of teams competing head to head in a series of mildly challenging adapted ‘Olympic sports’ events tailored to suit the group including Laser Clay Pigeon Shooting, Team Volleyball, Initiative Race, Retro Relay Race and Catapults. Jump on board one of these two wheeled electric vehicles for this truly unique team building activity guaranteed to evoke laughter and an experience to remember. 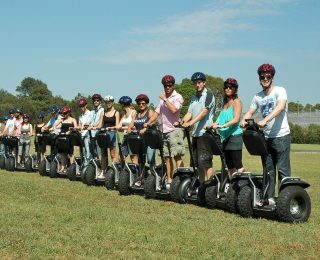 Guests will be provided with a brief Segway training session (which only takes a minute or two) before being assigned into a team for the Segway Team Olympic Challenge which includes games such as Segway Soccer, a precision test, the ‘clumsy waiter’ and the Frisbee Frenzy. A sense of humour is the only ability required!